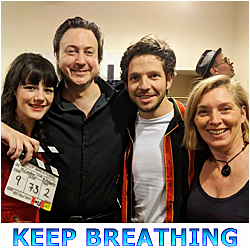 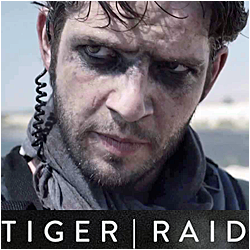 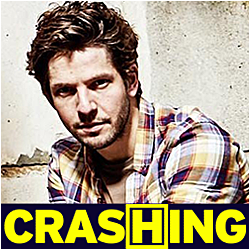 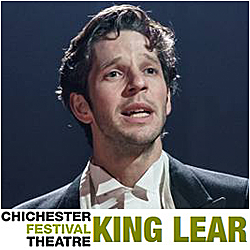 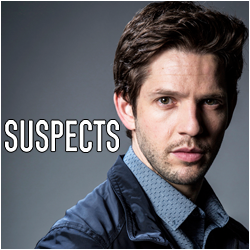 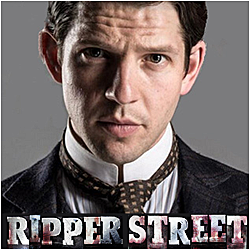 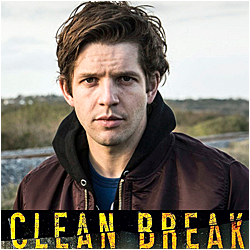 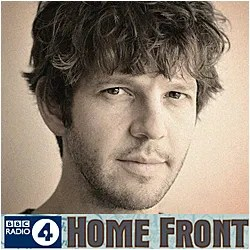 Please enjoy the DMF Damien Molony TV galleries! 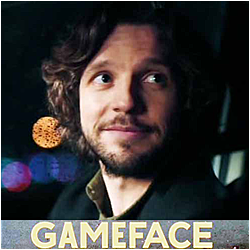 You will find promos, stills and behind the scenes photos for all of Damien's television projects 2012 - present. 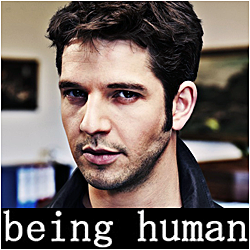 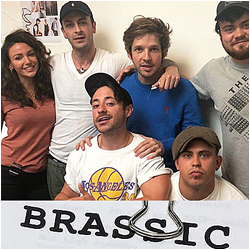 Being Human, Ripper Street, Suspects, Clean Break, Crashing, GameFace, Brassic.